By allowing everything, the Vazytouille, big orchestra of 14 musicians from the collective Zoone Libre, not only to cite or draw on the vast musical heritage past and present, but slowly invent a form and language, thus proving its sole ambition: to be a live music. The originality of this band lies in several aspects. The orchestra is very rich and allows many marriages of timbres, each more amazing than others. 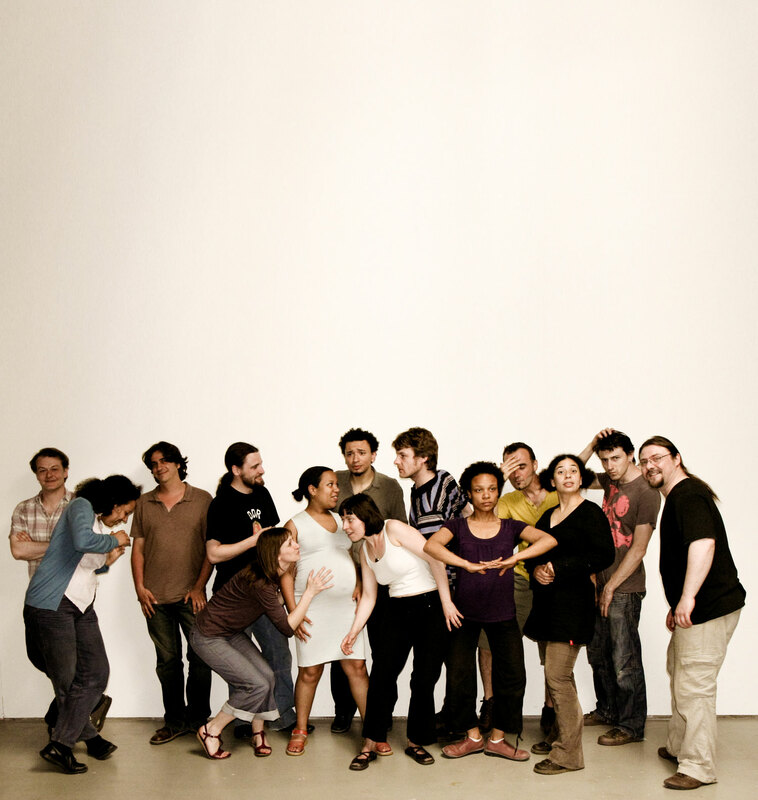 We find within the band small independent formations: string quartet, trio rock, a cappella vocal ensemble. 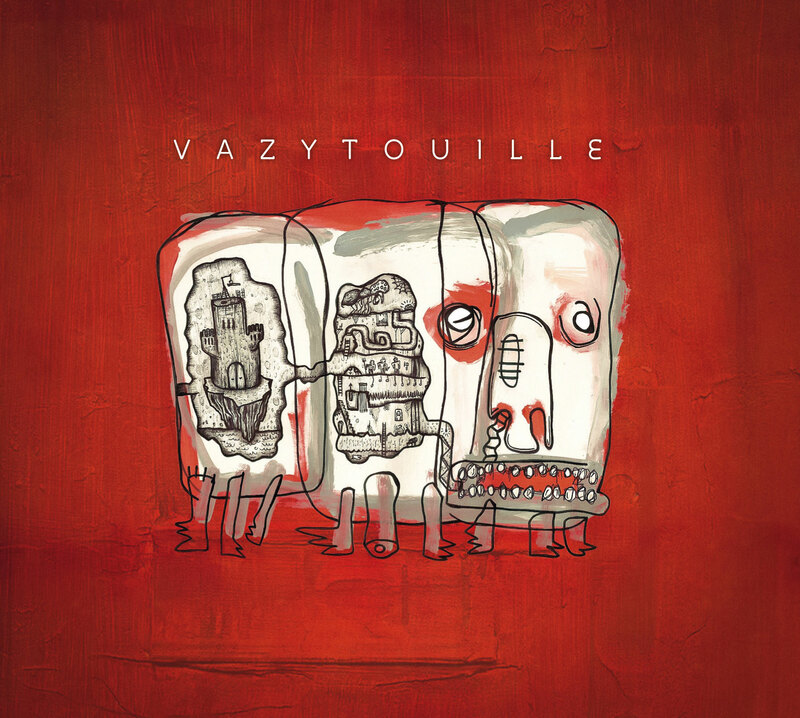 Faced with such orchestral diversity, the direction of Vazytouille is simple: no limit. Mixed, pressed, kneaded, these micro-formations also appear alone, bringing rhythm and breathing in the repertoire. It combines composition and improvisation. Again, the musicians exploit the richness of their personalities: solo, duo, group or directed improvisation. The energy of rock flirts with contemporary music, jazz and popular music.